During my lunch break at work yesterday I read an article (click here to read it) about a guy who was just about to resign after over a decade at Goldman Sachs. He wrote his letter of resignation as to why he was leaving and decided to have it published in a The New York Times article. He indeed makes some good points. I don't think everyone at Goldman is having the same experience he is having but one thing is for sure: the investment banking world needs some change. His letter brings up some good talking points while at the same time made me a bit curious why he lasted as long as he did over there. I enjoyed reading this article as well because it brings up some good points as far as reforming the bankings system in general. I usually try and find opinions from several sides of a topic when I read the news, or at least try to understand an opposing view on something I feel is worth my time reading. 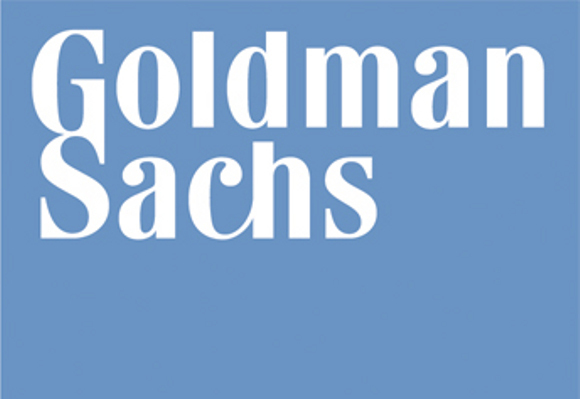 I don't think Goldman Sachs is any more worse than Bank of America or most any banks out there, I'm not trying to single them out. 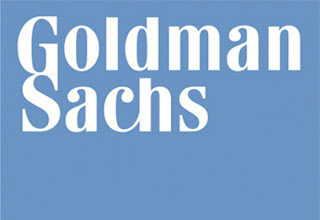 I have friends that work or have worked in the past at Goldman Sachs and have heard various opinions about the company. In general I think there should be some intense scrutiny and reform inside and out of the banking system. I would feel better if there was more transparency because I think we can avoid another recession like the one we are in/recovering from right now if simple steps are taken and old habits are changed. In closing, one of the biggest issues I have with not only the banking world but in the corporate world as well, is the intense rift between top executives and common employees. Not just a rift in wages, but a rift in culture, values, integrity and many other important characteristics. I'm not asking for everything to be equal. Not at all. I just think the example of Haruka Nishimatsu and Japanese Airlines is one to recognize and take note of. This little video clip will help make your day. Promise. Happy Aloha friday. *video was found on Fitted Hawaii's website. Check out their gear. Loved that Japanese airlines video. If people started thinking more about others and less about themselves this kind of selflessness would be more common and so many of our problems would dissipate.